This treatment is positioned so no one can see you’re having treatment. At South East Orthodontics, we offer lingual braces that run along the inside surface of the teeth to ensure discretion, accuracy and successful results. This allows our patients to perfect their smile and bite without the inconvenience of it being visible to others. We offer Incognito braces which can be used in conjunction with suresmile to reduce the amount of time for your treatment. 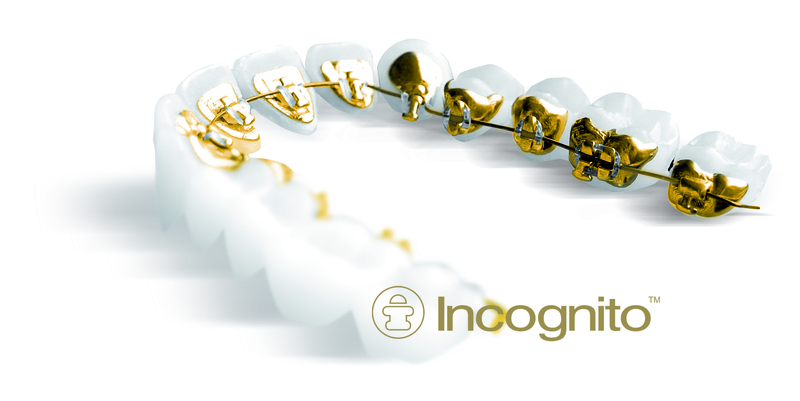 Incognito are braces hidden behind your teeth which are comfortable, 100% customised for you and they are effective in fixing any smile. With Incognito braces, people will see you, not a mouthful of plastic or metal. Suresmile offers traditional style braces that run along the front of the teeth and also lingual braces that are attached to the tongue side of the teeth. Suresmile is a modern orthodontic treatment that is aided by computer technology and robotics. The treatment plan is custom designed to improve the appearance and functionality of your smile. The team at South East Orthodontics is highly experienced when it comes to treating smiles with suresmile orthodontics, having used the system since the initial development of suresmile. Contact our Melbourne Orthodontists at our Berwick practice for more information. Lingual braces are orthodontic appliances attached to the backs of your teeth to straighten them. They are an ideal choice for patients, namely teenagers and adults, wanting to discreetly straighten their teeth. Lingual braces, also known as the Incognito or Suresmile systems, cannot be seen when the patient smiles. Patients actually have to open their mouth fairly wide to show people they are wearing braces. Lingual braces use metal brackets and arch wires to gradually move your teeth. Using the same technology and ideas as traditional braces, Lingual braces only differ in their position on the teeth. What do lingual braces in Melbourne cost? This is a difficult question. All our patients will differ slightly in their orthodontic treatment. Cost will depend on the complexity of your case and the amount of time you will wear lingual braces. One way to reduce the cost of lingual braces is to choose them only for your top teeth or only your bottom teeth. South East Orthodontics patients often choose to have traditional braces placed on their bottom teeth as the bottom lip usually hides them. 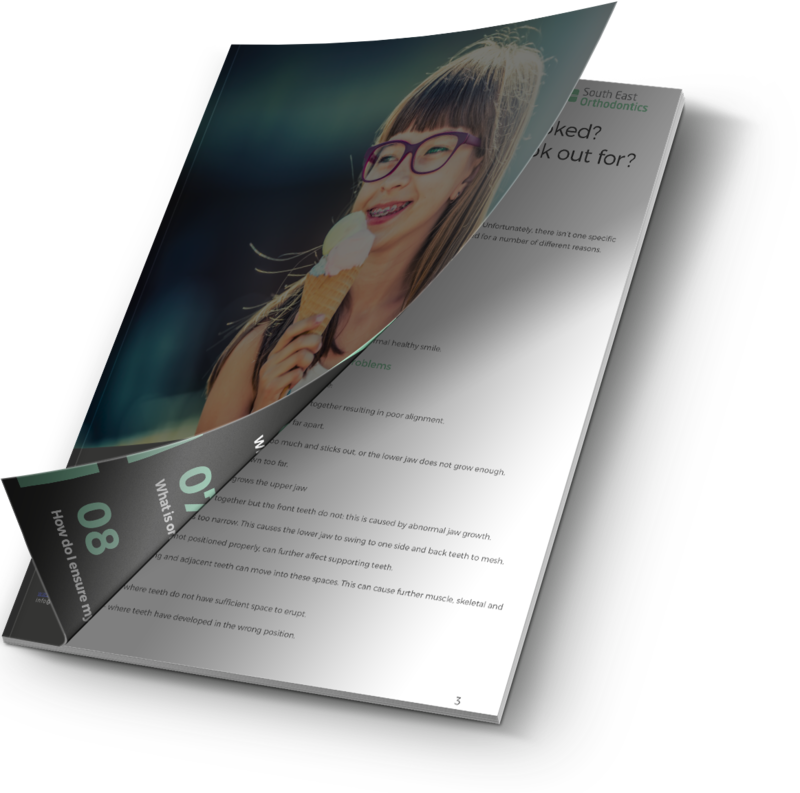 What do lingual braces feel like? Initially patients will describe the feeling of a dull ache, which can be easily managed by over-the-counter pain medication, (if no allergies exist). Within a few days this discomfort should pass. For the first couple of days your tongue may be a little more sensitive as it is adjusting to the lingual braces. After the first week or two your tongue will strengthen and you won’t even notice your new orthodontic appliances. Compared to traditional braces that exert high pressure, lingual braces apply less pressure on your teeth, allowing them to move more freely. This makes the orthodontic treatment a bit more comfortable. Incognito braces, offered at our Melbourne practice, are braces that are hidden on the inside of your teeth. The advanced technology of Incognito braces allows them to be very comfortable because they are 100% customised for your smile. Incognito braces by South East Orthodontics are suitable for all age groups, children, adolescents and adults. They are effective in fixing any smile, unlike other invisible braces that are only effective on mild orthodontic cases. Incognito braces are a great subtle alternative for patients who aren’t suitable for clear aligners. They are also far more effective in treating more complex orthodontic issues such as amending rotations, changing the heights of teeth and closing spaces in your teeth. 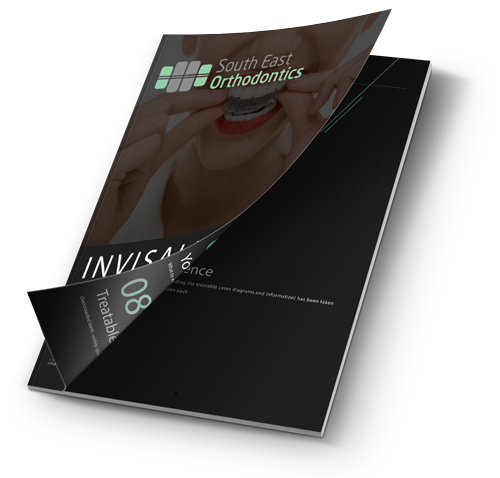 Incognito braces Melbourne contain small metal brackets and wires and work in the same way as traditional braces. The braces apply continuous, gradual pressure to the teeth until the orthodontists at South East Orthodontics are satisfied with the placement of your teeth. Are you considering Incognito braces in Melbourne? If you would like to find out more about these options for treatment, or to book a consultation, please contact South East Orthodontics today.